Wakfu has a large player community and there are many online players who are playing this game. Wakfu is the first strategy sandbox game. The game has good graphics and we like it. We like the sandbox features of the game and we hope that they will be improved. There is a good storyline of the game and a good background of characters. We were very pleased with the gameplay of Wakfu. You can play this game on Windows OS, Linux OS and Mac OS. It seems the game having problem with the customer care. 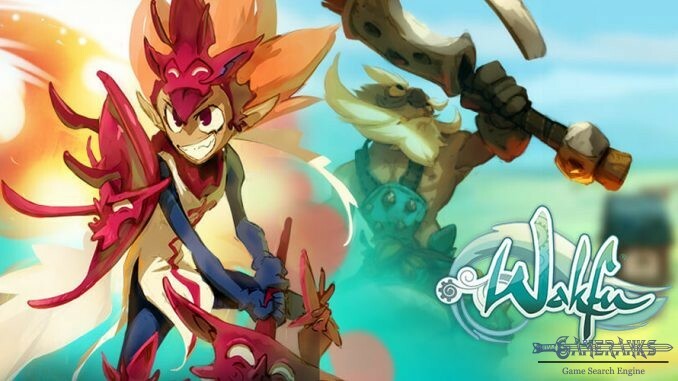 Wakfu is a MMO turn based strategy & sandbox game which is published by Ankama. The game can be played on Linux, Windows and Mac operating systems. It is free to play. We have introduced DOFUS recently for you on GameRanks. 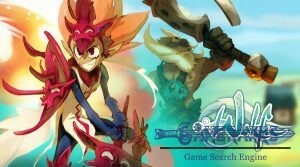 Wakfu is very similar with DOFUS and you are actually playing with same characters. There are a few different features of Wakfu. 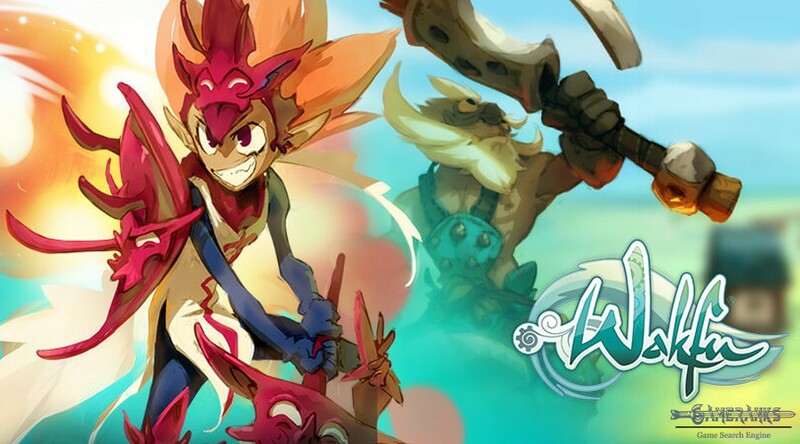 If you ever played DOFUS before and if you like it, you will certainly love the Wakfu too. You can get the game from the official website. You can also get it from the Steam. People also liked the Steam version of the game with 74 percent rating. The game also includes traces of anime, tactical, sandbox facts. The thing which makes Wakfu is different than DOFUS is that having sandbox features. You will able to find sandbox specs on this game. You can check character specs and abilities via clicking here. The official website of the game is also giving very detailed information about these characters and you can also learn about background of them. Sandbox features of the game actually made the game first at strategy category. We have reviewed too much MMORPG Sandbox games. However Wakfu is may be the first strategy sandbox game of the world. This is making game interesting for the gamers and you will meet something you have never seen on Wakfu with these features. However the game is perfect? Of course no… There is no perfect game for us in the world. 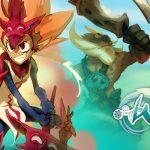 The downside of the Wakfu is their customer care and support service to gamers. Almost all users are calling the game as the best MMORPG Sandbox but many of them also complain about the support service of Ankama. However we believe that they will get more professional and experienced at incoming years. Here is the nice tutorial gameplay video of Wakfu for beginners of the game. The video is about 20 mins and it includes very good information on gameplay and character creation. We recommend you to watch it if you are new on Wakfu. We cannot provide any screenshots for Wakfu at this time.